"We are very satisfied with the overall service"
and found their professionalism and expertise are beyond expectation. 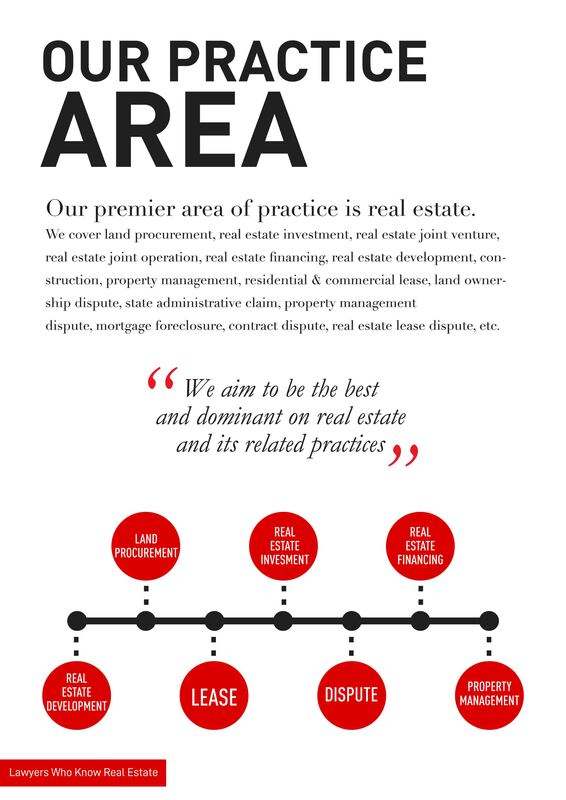 Leks & Co is best known for its M&A practice and is specialised in the real estate sector. The firm had a busy year and acted mostly on the buyer side of acquisition deals. 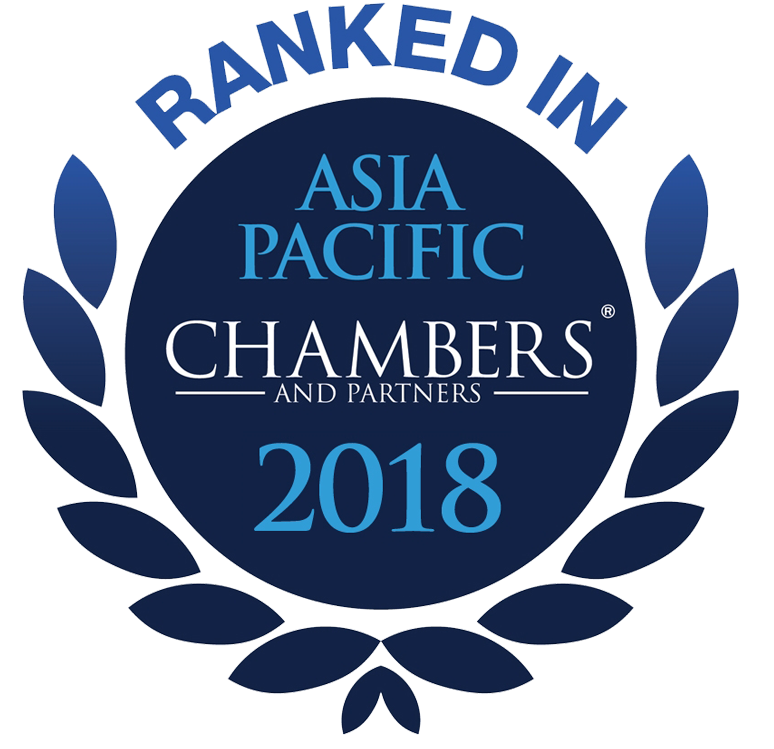 Highlights include advising TJS Group on land acquisition at the Central Business District in Jakarta, and assisting China Harbour Indonesia with land acquisitions from individual landowners in West Jakarta. 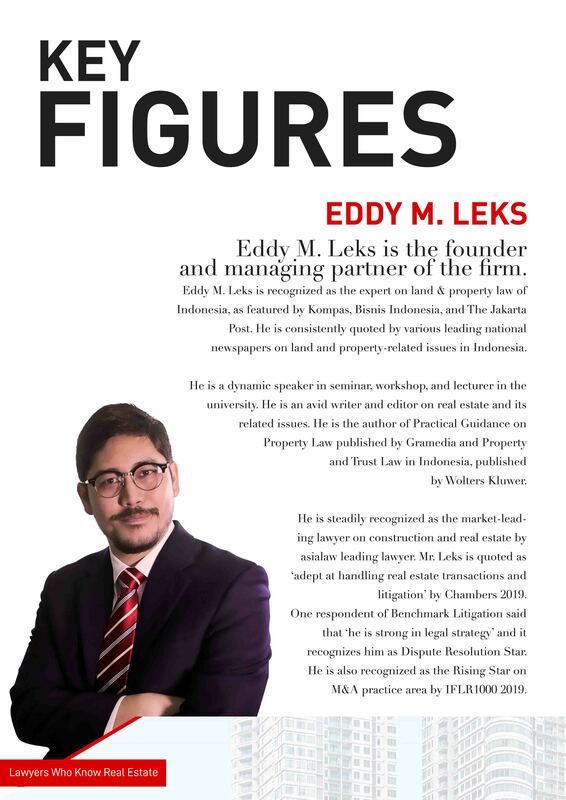 Founding and managing partner Eddy Leks receives attention for his experience in real estate transactions. Skilled in advising on cases involving project acquisitions and preparing transfer agreements. One interviewee states: "He has great analytical skills." Attentiveness to client's need and able to understand client's perspective. Very Responsive, Specialized in Property Law. 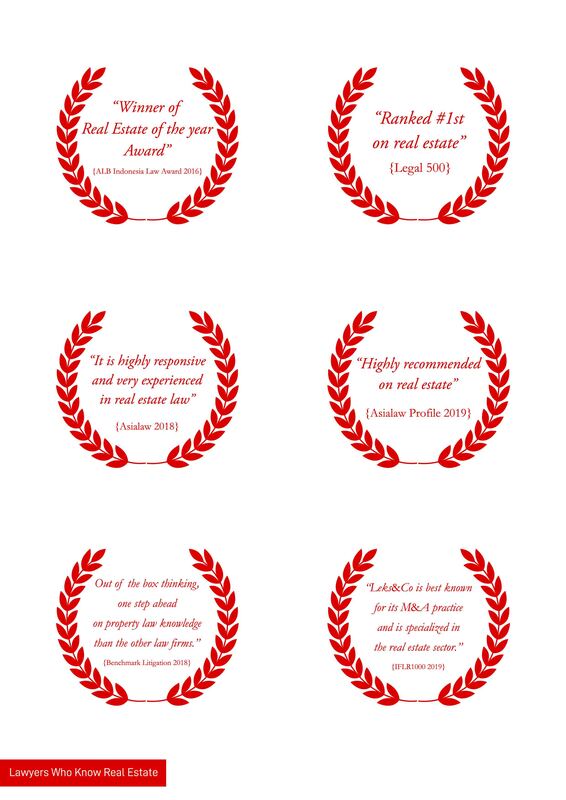 The ‘outstanding’ Leks&Co’s real estate practice is led by Eddy Leks, who has ‘an in-depth knowledge’ of real estate. 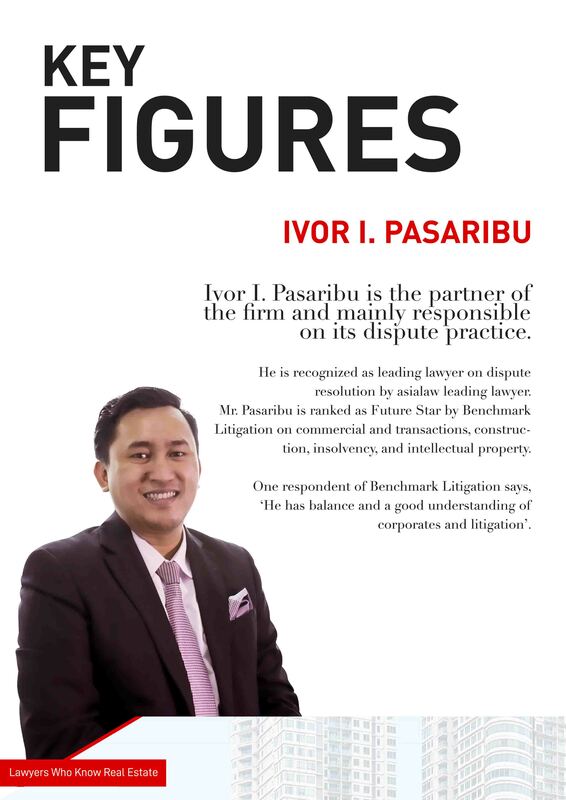 Leks advised a number of property developers on sale and lease agreements, and Ivor Pasaribu is also a key figure. 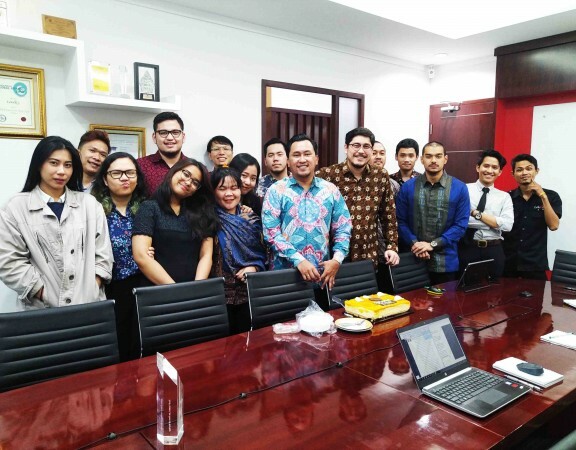 The firm advised Harapan Global Niaga on a plot of land in the centre of Jakarta, and assisted Kuningan Nusajaya with drafting a lease agreement for an office building in Menara Palma II. 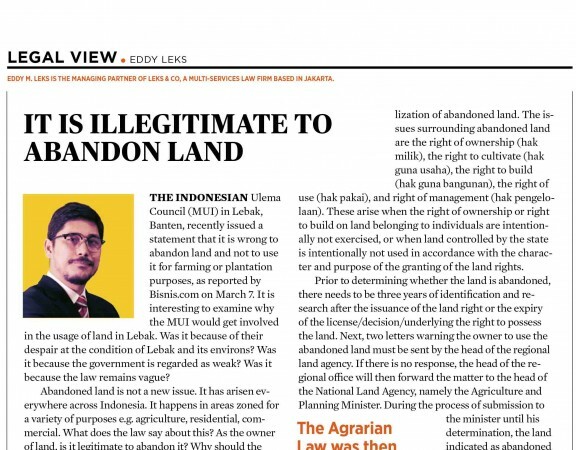 Leks & Co’s Ivor Pasaribu and Eddy Leks, both practice co-heads, represented the governor of Jakarta in land disputes. One involved the East Flood Channel government project, while another was about the land ownership of Marunda Condominium. Leks & Co’s corporate advice regularly involves real estate developers and property managers. 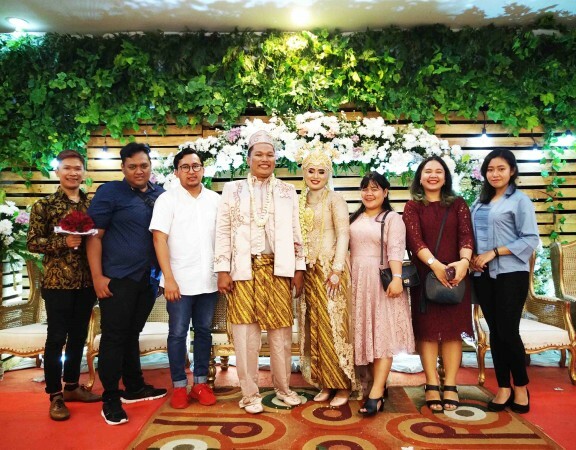 Team leaders Eddy Leks and Ivor Pasaribu worked for La Marina on its share sale of a real estate developer with property in West Nusa Tenggara’s Lombok. Leks & Co’s “professional, efficient and reliable” team is a consistent performer in the development, planning and land use of diversified, retail and office properties. 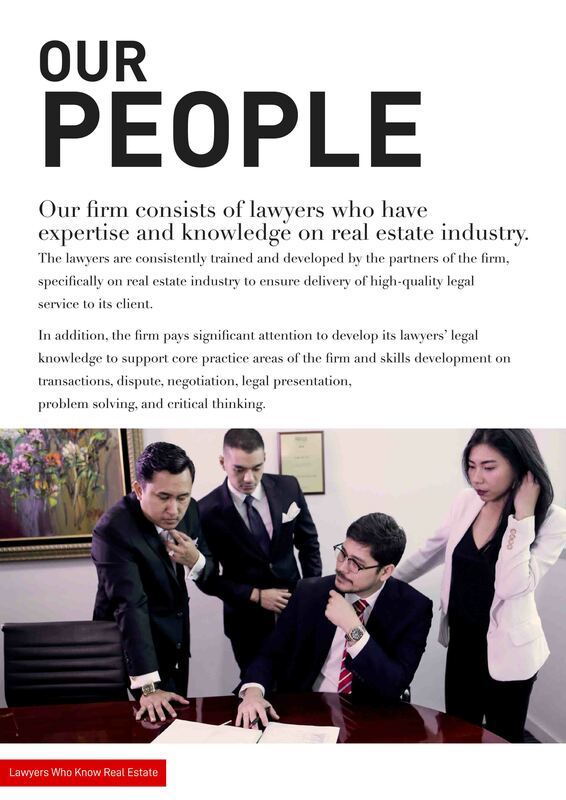 Market-leading lawyer Eddy Leks, who “is familiar with the field and very professional”, and Ivor Pasaribu, respected by another client for “good performance”, are assisting China Harbour Engineering’s China Harbour Jakarta Real Estate Development on its sales package documentation, including deposit and management agreements. 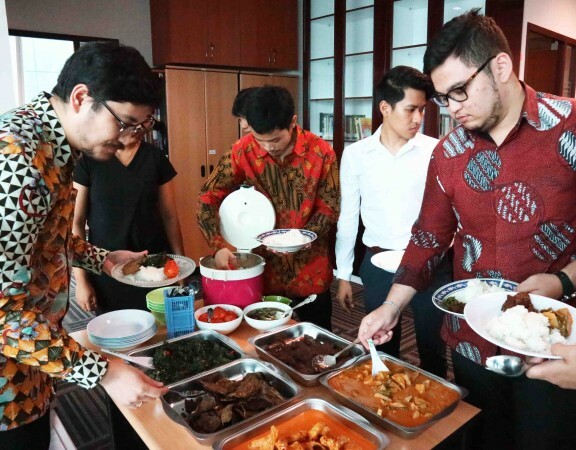 Leks and Pasaribu also advised Kuningan Nusajaya on its lease agreement at Menara Palma II, an office building in Jakarta’s central business district. What the team is known for Respected group handling a suite of real estate work, including developments, leasing and acquisitions, as well as related disputes. Additional expertise lies in conducting due diligence on property companies and in construction law. Also active in M&A, catering to a mostly domestic clientele. Strengths "They are very detailed and an interesting and creative firm," a peer remarks. 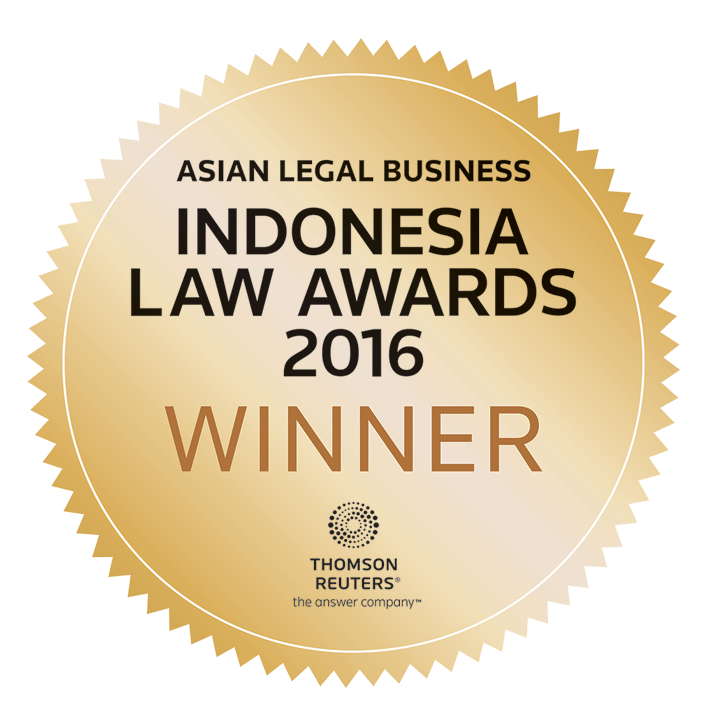 I have been working with many Law Firms in Indonesia over the past 20 years and I have found Leks & Co to be the firm to work with in terms of professional attitude and adjusting to my needs. 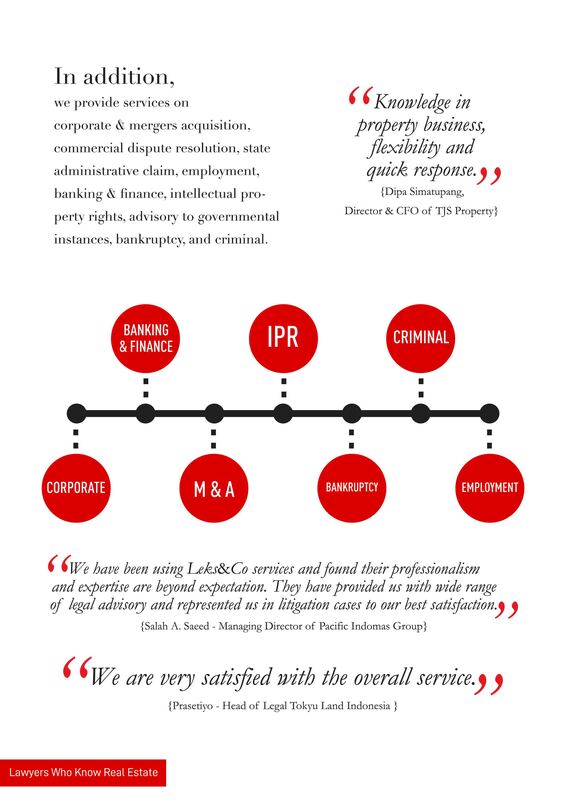 I would very happily recommend Leks & Co to any company or Individual requiring legal services in Indonesia. 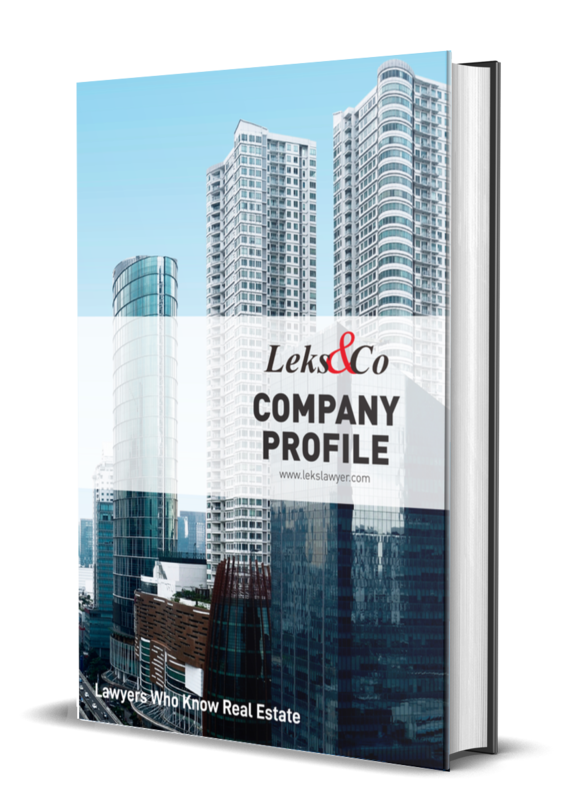 Group Chairman - So - Resources Pte Ltd.
Leks & Co is known for its ability to advise Indonesian developers on construction projects. 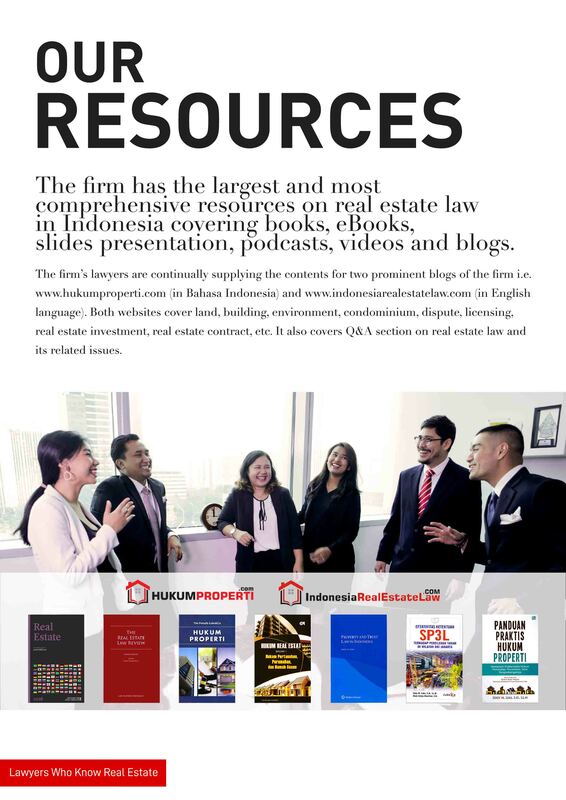 Eddy Leks advised Plaza Indonesia Urban on drafting sales package documents, house rules of apartments, articles of association and by-laws of tenant associations. 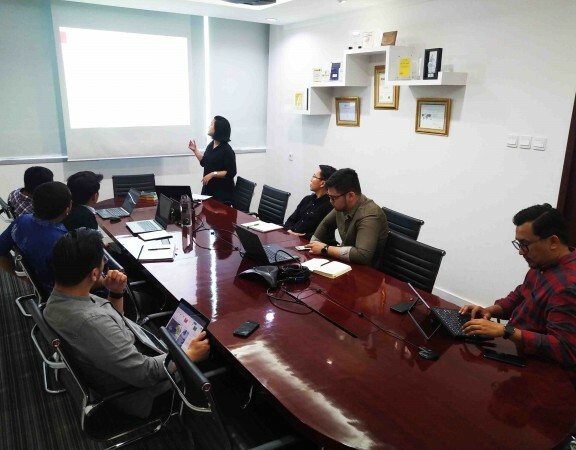 Leks also advised China Railway Engineering Indonesia on checking land use and technical development data for a construction site. Headed by Eddy Leks, the real estate group at Leks&Co has recently been involved in drafting sale and lease agreements for land acquisitions and developments. 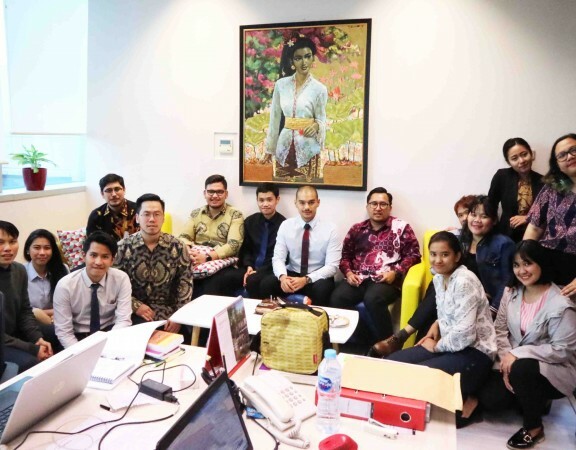 The team is instructed by a litany of heavyweight developers, including Jakarta Setiabudi Internasional and Perdana Gapuraprima. "Mr. Eddy and team (esp. Mr. Ivor) are responsive in providing advice or answers to any questions given, very professional indeed. They never give up in searching for every explanation to any authorities relating to the problems we face"
"Leks&Co is one of great Law Firm with professional smart lawyers." "Leks&Co have provided professional advice to our Company during the last seven months. We are completely satisfied with their response time and quality of advice. Boutique firm, personalized service." "Our experience with Edy Leks services is overall satisfied. Edy Leks and team sent the report on timely basis. They are also not calculative lawyers, where we could discuss out of job scope without additional fee hours. It is good as part of services." Leks&Co. 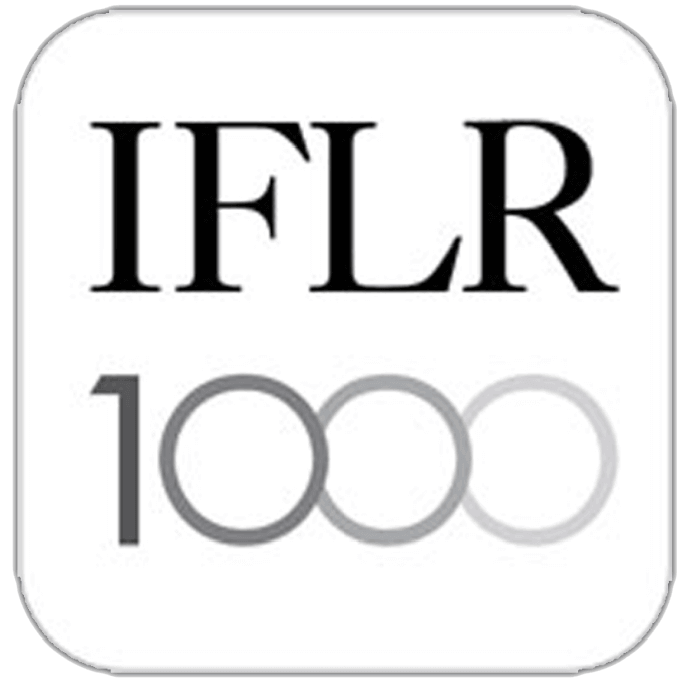 is a professional law syndicate. We have wonderful experience with the firm. 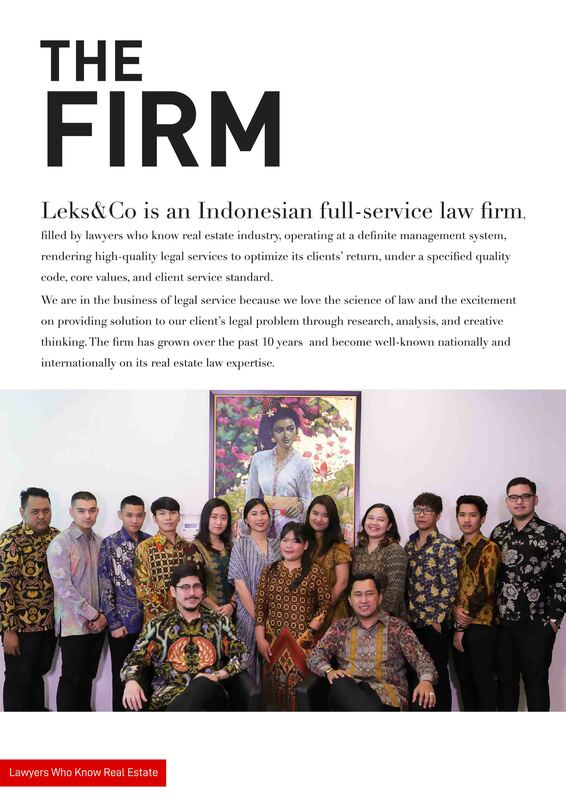 Among other law firm, Leks & Co., is much more better, the service, their response and reports upon the ongoing cases and settlement on dispute is very good. 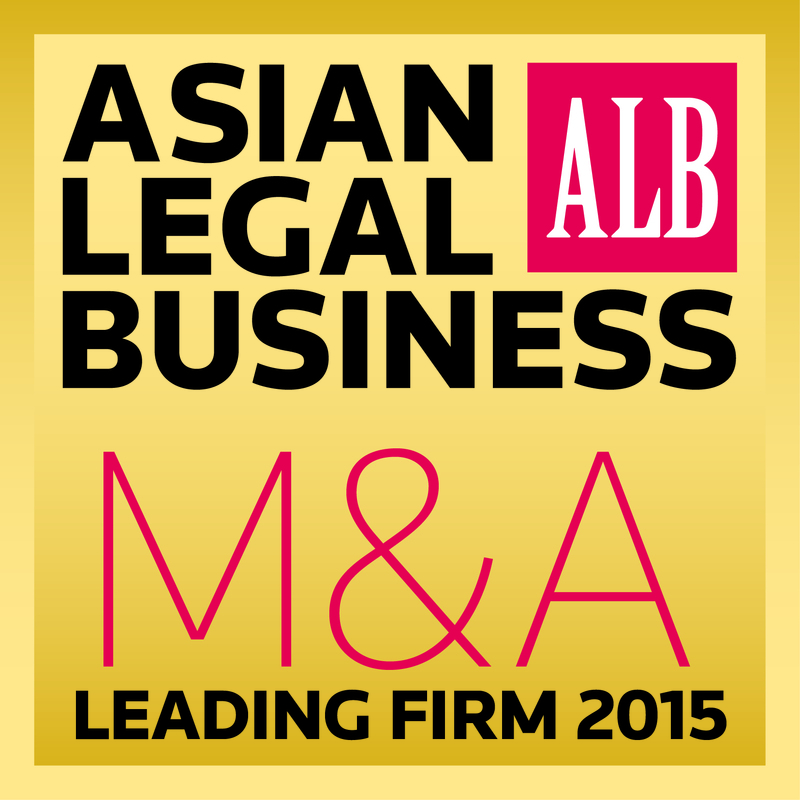 Keep up the good work guys and we hope Leks & Co., can be a bigger law firm in the end. We enjoy working with Leks& Co. Cooperative, intelligent, legal experts. Eddy Leks of Leks & Co is "a rising star in real estate," and his experience of working in the industry is seen as providing him with "a real advantage." He recently represented Tokyu Land Indonesia in the acquisition of IDR313 billion of land in central Jakarta. 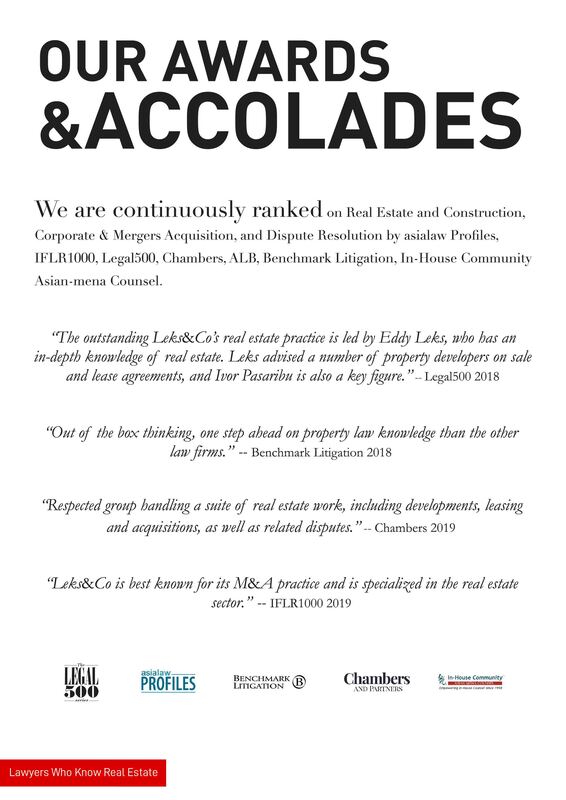 Real estate and construction law firm Leks&Co is led by Eddy Leks and handles disputes, transactions, leasing and development work across the industrial, commercial and residential sectors. 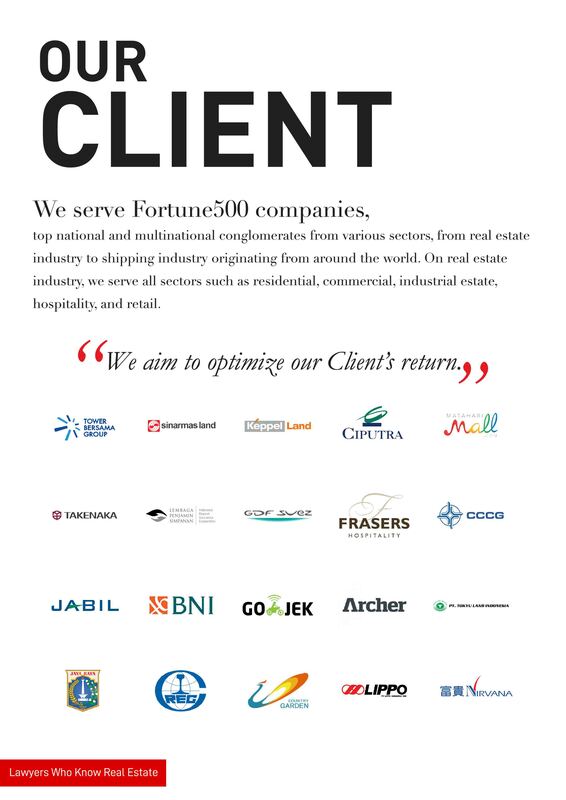 Key clients include Lippo Karawaci, Alam Bali, China Harbour Indonesia, Bank Negara Indonesia and Tokyu Land Indonesia.